The National Society of the Colonial Dames of America (NSCDA) promotes an appreciation for the people, places and events that led to the formation and development of our country. 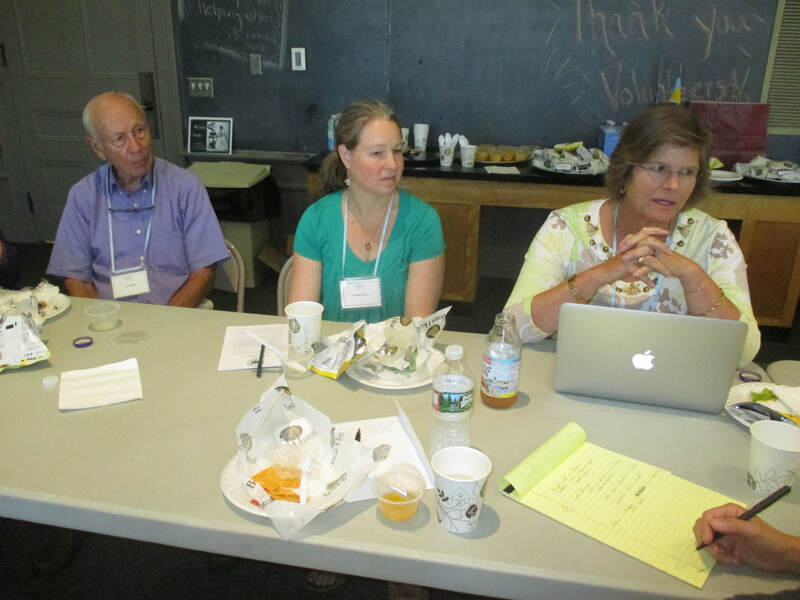 The Vermont Society (NSCDA-VT) is one of 44 Corporate Societies with more 15,000 members nationwide. 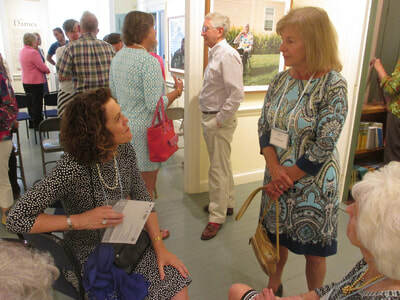 The National Society has been a leader in the field of historic preservation, restoration and the interpretation of historic sites since its New York Society first undertook the preservation of the Van Cortlandt House in 1897. 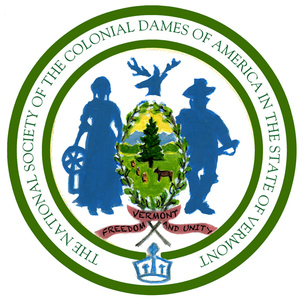 The Vermont chapter of the NSCDA was established in 1898. During its long history Vermont members have supported our national and state history through a variety of activities including historic preservation, patriotic service and educational projects. 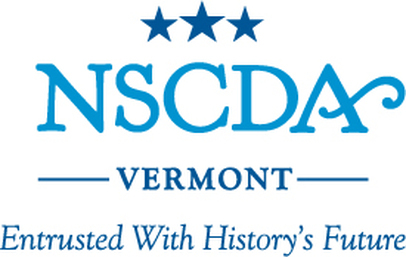 For more information about NSCDA-VT see the subject heading What We Do. NSCDA is a lineage society. 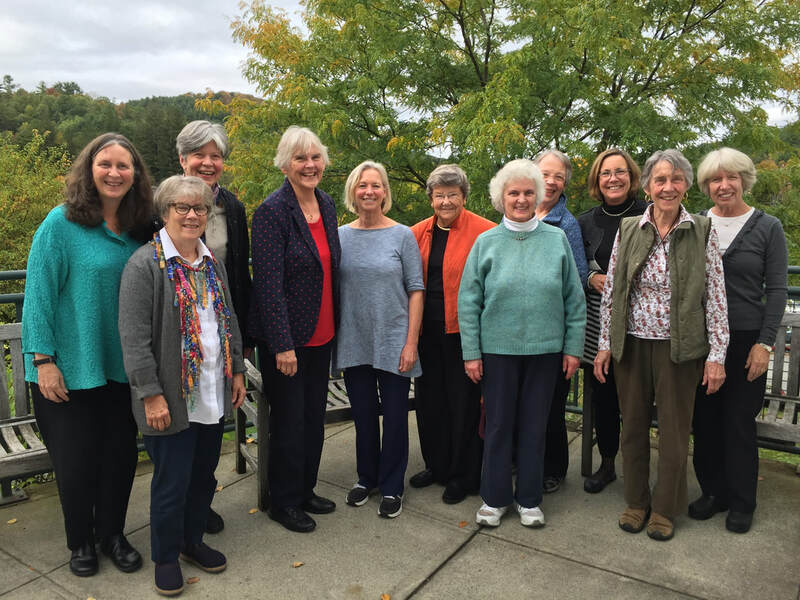 Our membership is composed of women who are direct descendants of an ancestor who lived in an American colony prior to 1750 and who rendered service to the colonies before July 5, 1776. Biographies of the ancestors of NSCDA-VT members are located under the heading Our Ancestors. Today we are a community of about 40 welcoming, engaged, and multi-generational women from all over the State of Vermont. If you are interested in obtaining more information about NSCDA-VT please see the subject heading Contact. The National Society headquarters is located at Dumbarton House, a Federal period house museum, in Georgetown, Washington, DC. For more information on the national society go to: http://nscda.org.